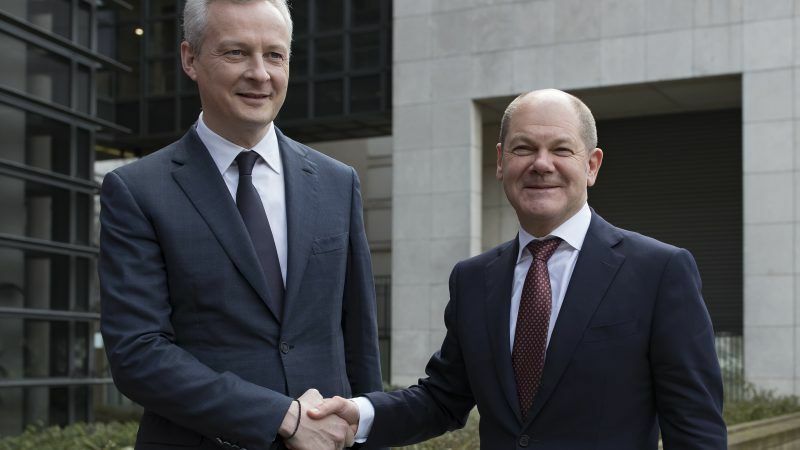 It is going to be a hard day’s work for French Minister of Economic Affairs Bruno Le Maire and his German counterpart, Olaf Scholz. They are meeting in Berlin on 16 May to discuss the roadmap for the future of the euro area, which will be presented to EU leaders in June. The roadmap has become one of the major areas of dispute between France and Germany, and France is throwing all its political weight to sway Germany’s opinion in favour of French President Emmanuel Macron’s proposals. “The eurozone cannot withstand economic divergences among its member states. The tax differences have become too important for a monetary union,” said Le Maire, on 14 May. For France the need for rapid reform comes from the successive electoral warnings currently changing the European political landscape with a rise in anti-EU forces. According to Macron’s team, Brexit, the Italian elections and the rise of extreme movements all across Europe prompt a quick response that should take place before the 2019 European elections to head off a crisis from which the euro would be unable to survive. “It is now or never,” said Le Maire, referring to the short five week timeframe left before the European Council meeting on 28 and 29 June. However, discussions are at a stalemate. “Wake-up! France has changed”, said Macron in Aachen on 10 May, stressing that “Germany can no longer remain attached to maintaining budget and trade surpluses, as they are always achieved at someone else’s expense”. Le Maire says that efforts on competitivity represent the first step towards economic convergence, but will be insufficient as long as Germany is one step ahead. Germany’s budget for 2018 continues to focus on greater trade and budget surpluses, rather than sharing the benefits of its growth by boosting consumption. 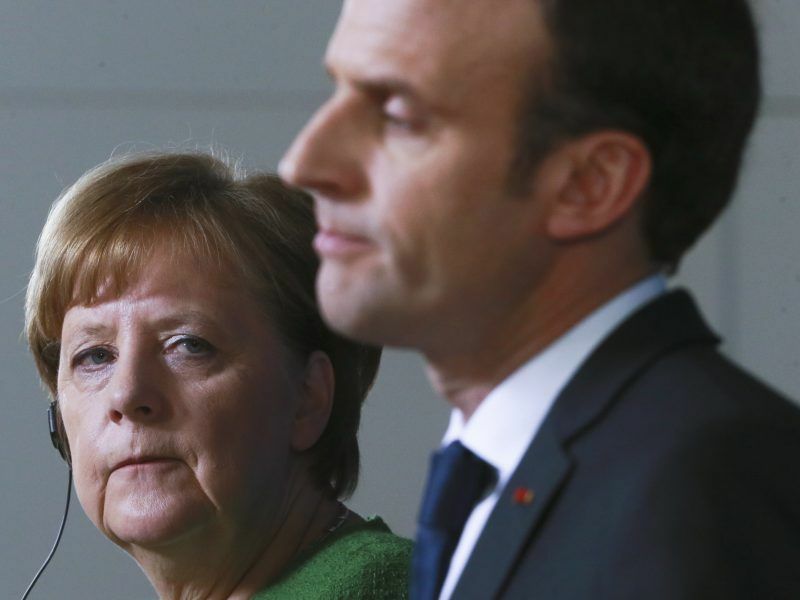 France takes a dim view of Germany’s lack of flexibility on this issue, since it believes it is already paying a high political price for its stricter policies on strikes, and its decision to cut 200.000 subsidised jobs, which help support consumption and its regions. Paris wants to see the establishment of a budget for the euro zone, which would determine a budget total, the source of funding and its attribution, and would be focused on investment and innovation. “I will make every effort to get an agreement on the roadmap for the euro zone by the end of June,” said Le Maire who was appointed by Macron a year ago partly because of his ability to speak German and his pro-German views. “Has Europe got the political will to assert its political, economic, and financial sovereignty? Our answer is a definite yes,” said Le Maire. This is admission of inability of the French political class to effectively govern the French economy. A capitulation. A bankruptcy.